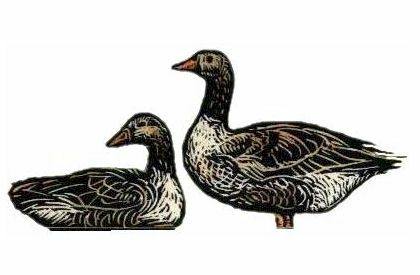 American Buff Geese are one of rarest goose breeds in existence. The warm buff color provides a striking contrast against green pastures or winter snow. These geese are gentle and tame and dress out to a medium sized Christmas goose that serves about 4 people. We occasionally have extra stock for sale in September or October. We have a small flock of show quality partridge Cochin chickens. These birds are colorful gentle giants. They don’t range far and are content to scratch for grains and bugs around the barn. 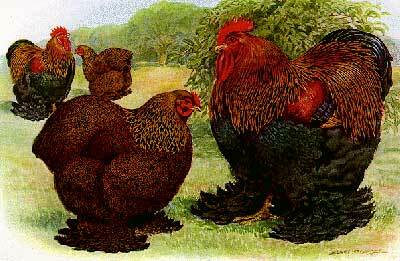 They are moderate layers of large light brown eggs, but excel as broody hens. We often have extras for sale in the early spring and late fall. 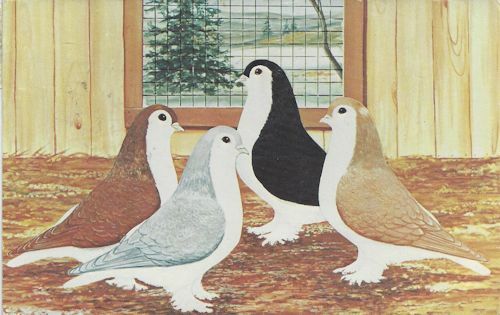 Lahores are ornamental pigeons from ancient Persia were once raised for the table. Today they’re raised for their beautiful plumage and colorful patterns. They make a great addition to an estate dovecote or a suburban garden. Their calm and gentle natures also make them delightfully tame pets. We raise more than sheep! While our main focus is our sheep farm we raise a variety of fowl and even donkeys! Numbers are limited and we can’t always guarantee that we have stock available, but it never hurts to check. If you might be interested in some of our poultry, please click the button to the right to contact us. 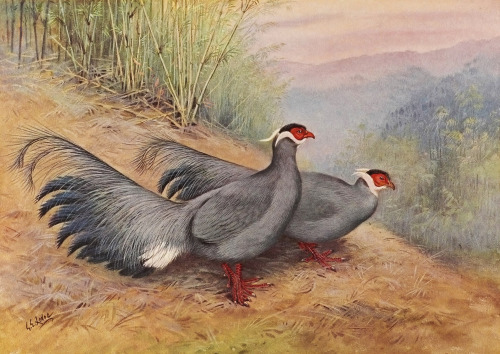 Blue Eared Pheasants are found in the mountain uplands of western China. Easily raised in captivity, they become quite tame and can be allowed to free range if given protection from predators at night. We have two pair of these exotic birds and will often have extras for sale in September. White peafowl are less common than their blue cousins, but perhaps even more striking against the lush green background of fields and forest. 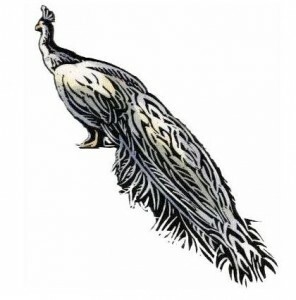 Peafowl are an elegant addition to any farm or estate, but they are loud and imposing birds. We rarely have extra stock for sale. 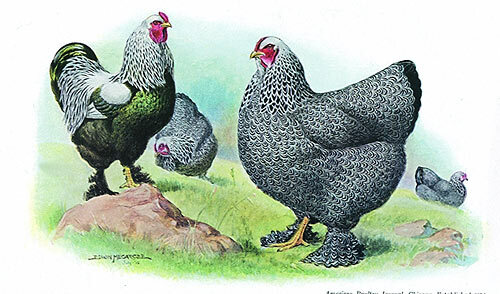 In addition to the large partridge Cochins, we have bantam Brahma chickens in the dark and golden pencilled varieties. These are active birds that lay a light brown egg.